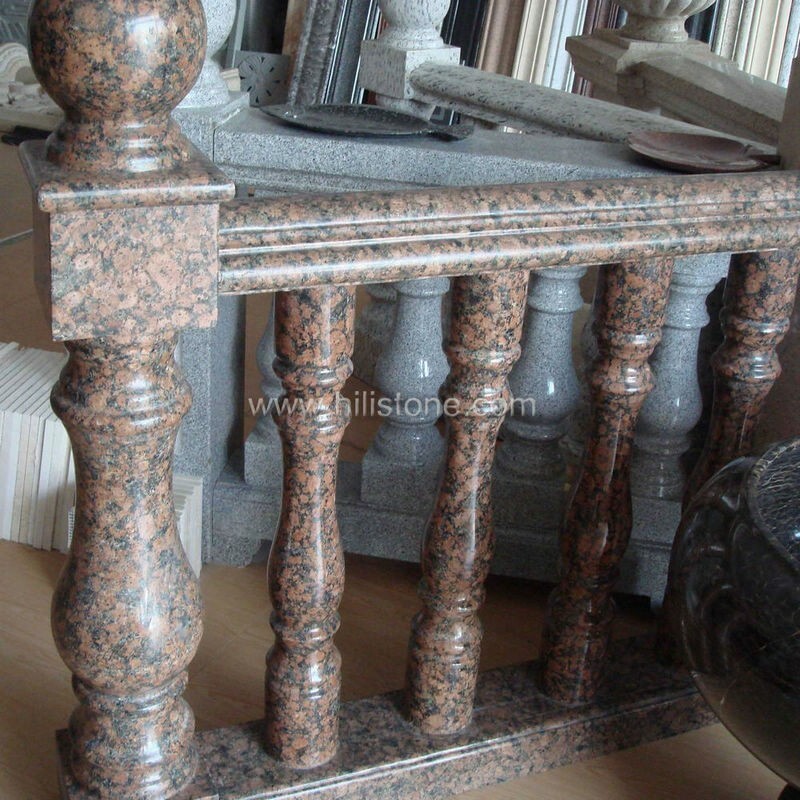 ﻿ Granite Baltic Brown Balustrade manufacturers,Granite Baltic Brown Balustrade exporters,Granite Baltic Brown Balustrade suppliers,Granite Baltic Brown Balustrade OEM service. Custom designs and different materials and finishes are available. 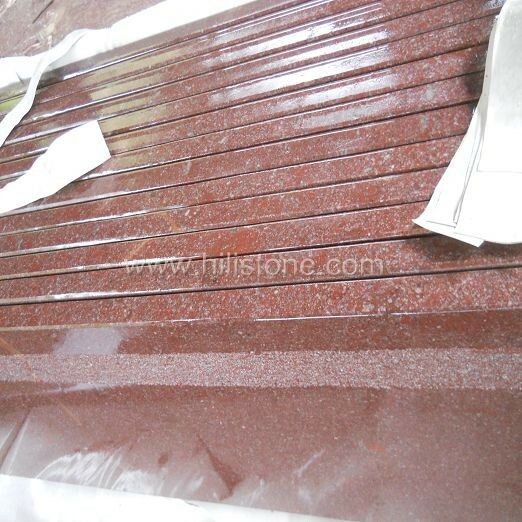 Special shaped marble and granite stone, different from the slabs and tiles in regular shapes, stone in special shapes such as Arch element for column, base stone molding, stone window surround and door surrounds, marble and baluster, curved stone steps and marble railing and stone borders, requires special equipment and tooling to produce them. With different profile and shapes, they fulfill architectural needs of building decoration with natural beauty and elegance. 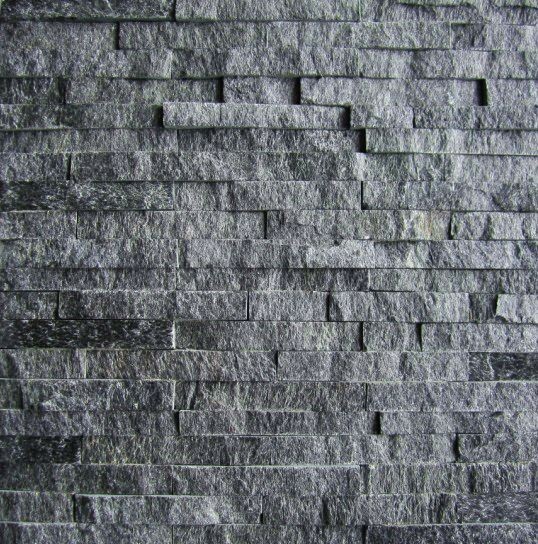 HiLi Stone has made every effort to meet every challenging demanded by keeping top quality realization with best prices.